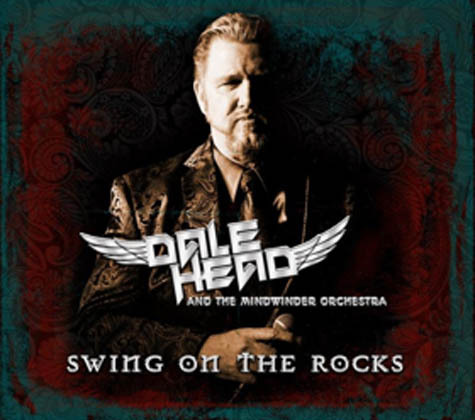 Dale’s background is in rock music, dating back to Montrose, The Beach Boys, and Boston in the mid 1970s, as well as his own 1995 solo album MindWinder. Head follows up his 2015 release Swing Straight Up (a classic big band jazz album) with Swing On The Rocks’ epic collection of songs, spanning the genre from “13 Women” (the A-side of Bill Haley’s 1954 hit “Rock Around The Clock”) to the 1997 Grammy-winning song “Criminal” by Fiona Apple. 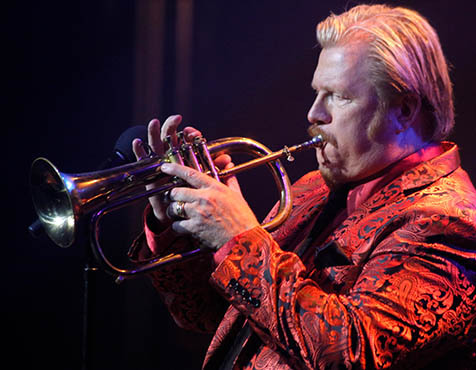 Dale’s emotional trumpet and flugelhorn work also shines in this collection on “Into the Mystic” and “Murder By Numbers”. Please contact us at any time with questions, requests or any questions you might have.